I love creating these one of a kind portraits of pets. 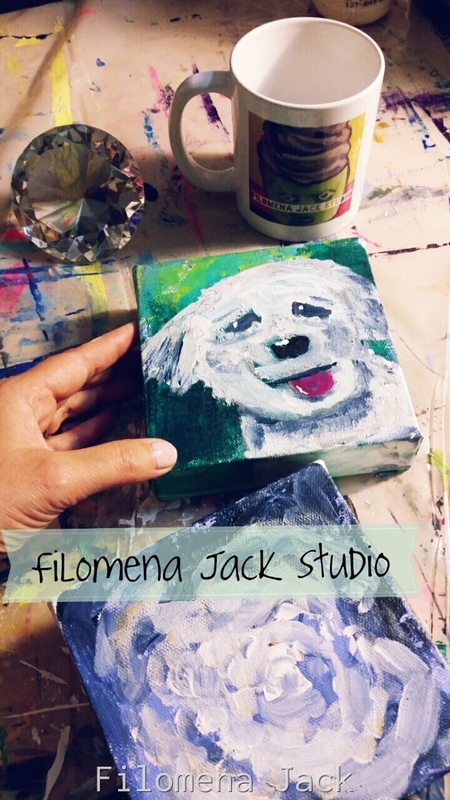 Send me a message and we'll get the ball rolling :) $49 for 5x5" $79 for 8x8" expressive paintings of your fur babies! I'll need a couple of photos of your furry (or feathered!) baby and some notes about their personality.